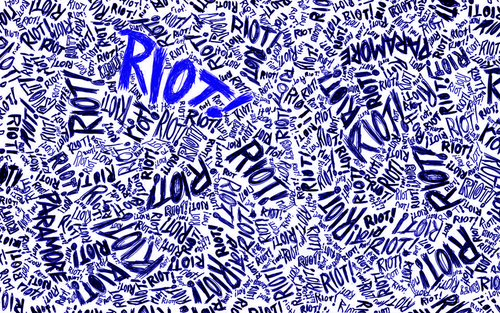 RIOT!indigo. . HD Wallpaper and background images in the 파라모어 club tagged: paramore riot music punk. 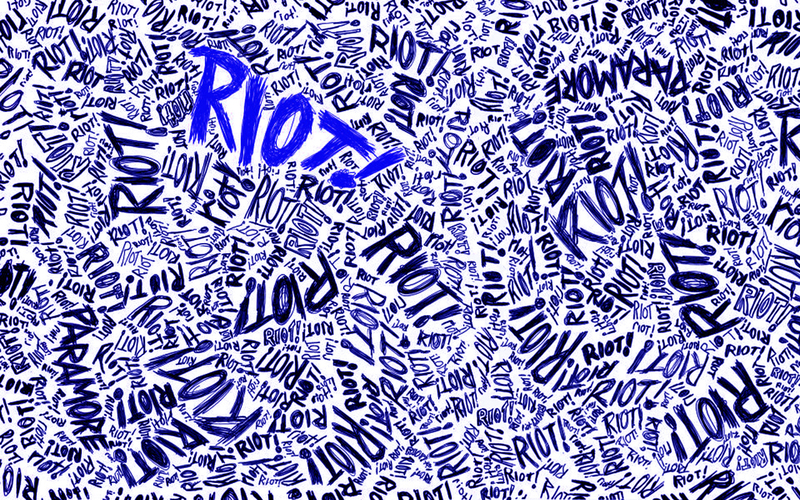 This 파라모어 wallpaper contains 페이 즐, 페이즐리, and 페이 즐 리.